Every office is filled with stationary. 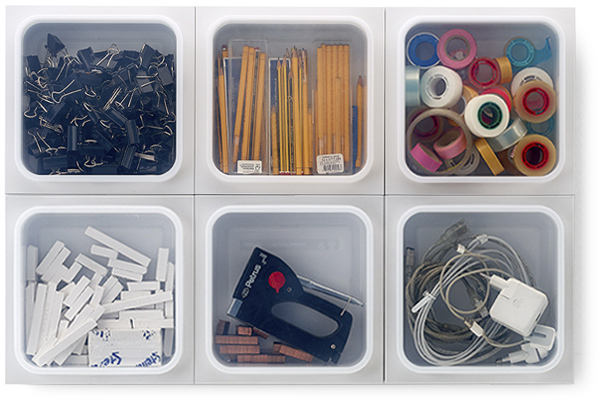 Think of classic utensils like pens, markers, clips and tape, but also discs, cables, usb sticks are piling up in drawers. 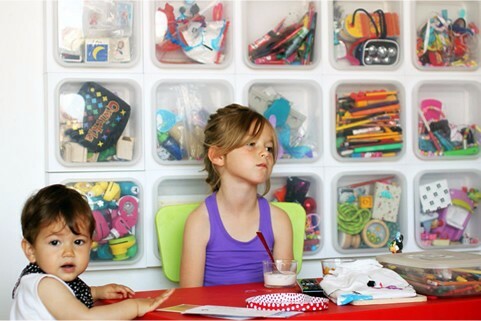 The Manual Thinking ® Box is a practical and esthetical solution for giving a place to all these objects. 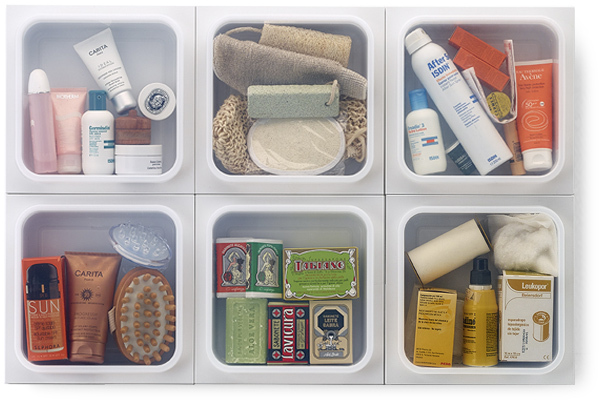 From make-up to medicines, the Manual Thinking ® Box wall organizer is a great solution for a clean and beautiful bathroom. 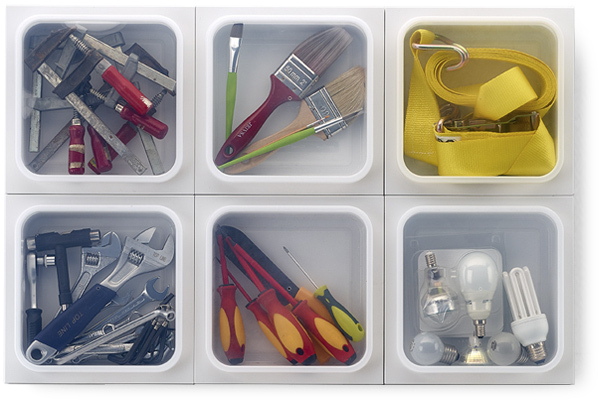 Bring organization and inspiration to your kitchen with the Manual Thinking ® Box wall organizer. 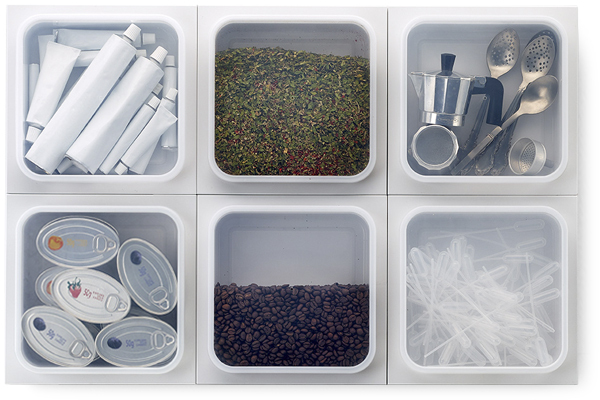 Apart from utensils, cutlery or textiles you can also store dry ingredients in the boxes, as they are produced in Food Grade material. Give visual order to your garage with the Manual Thinking ® Box, and find all your tools and spare parts when you need them.